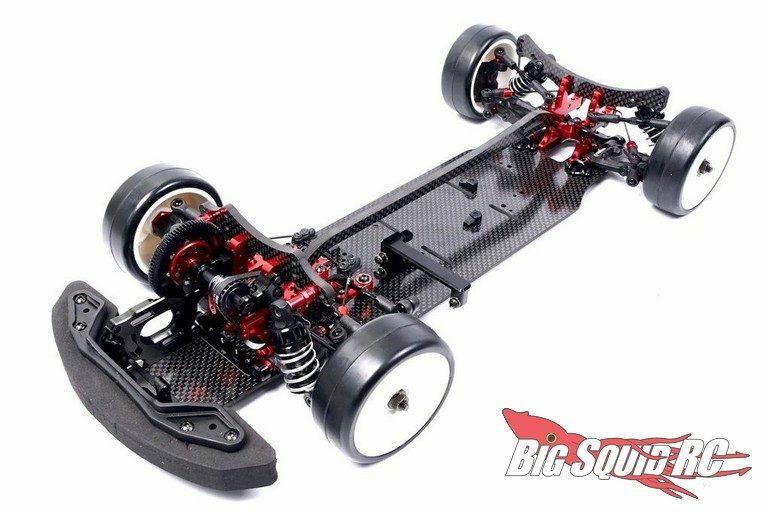 VBC Racing FF18 FWD Touring Tour « Big Squid RC – RC Car and Truck News, Reviews, Videos, and More! 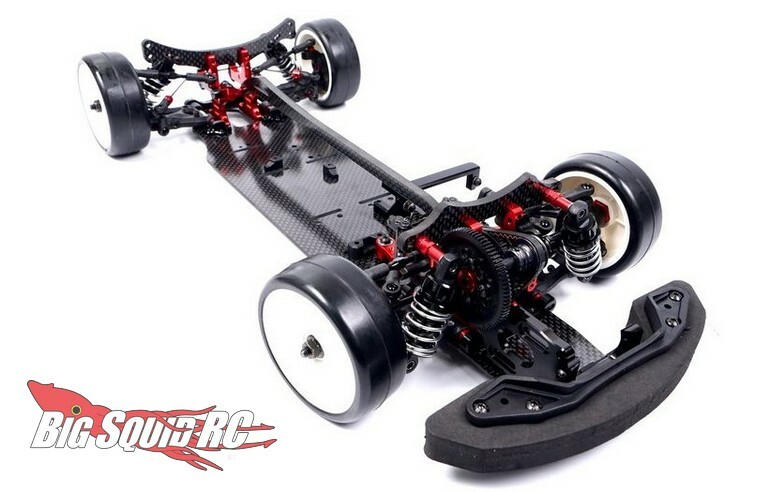 Street pricing for the FF18 is $349, it has a part number of #D-05-VBC-CK34, and full details await you over on VBC’s Website. Read More VBC news right here on BigSquidRC.